Sometimes players don’t want the 40 plus hour adventures that some RPGs offer! They want a relaxing fun ride, that may or may not last for a few hours. 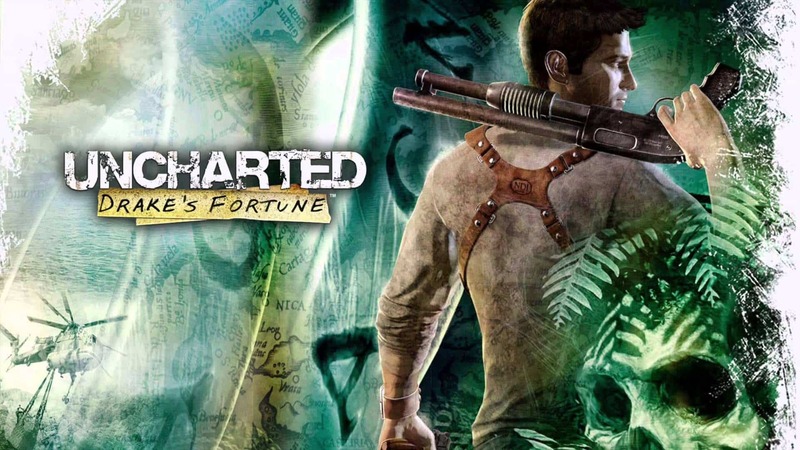 This is the 25 best games you can beat in one sitting! 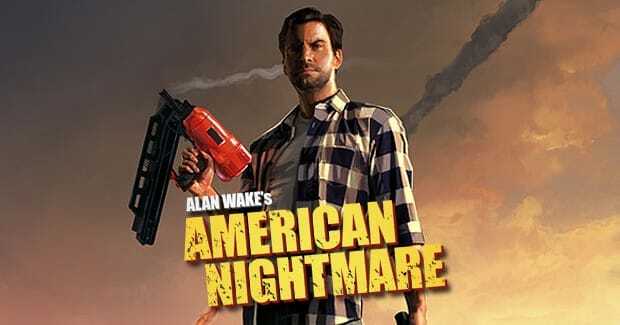 This released as DLC for Alan Wake, but is now considered to be more of a stand alone. So it’s short enough to be DLC, but long enough to stand on it’s own! 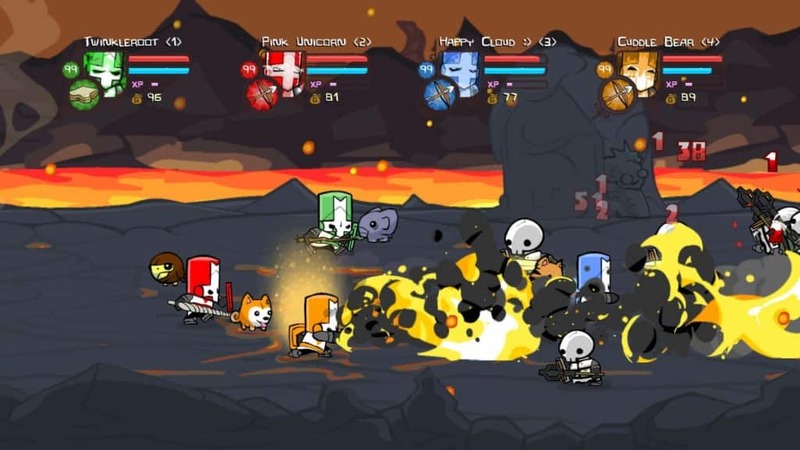 Castle Crashers is a 1-4 player beat ’em up! The main story is kind of short, and the more people you have the easier it becomes… mostly! 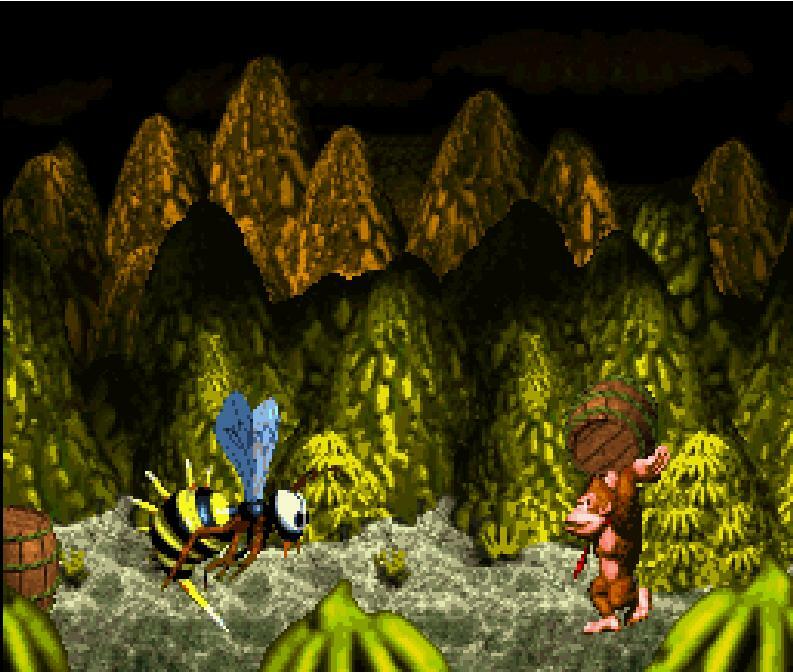 Donkey Kong Country is a very short game, which may sound confusing… The game is difficult which gives it more length, but if you get good enough you’re looking at completing this game in 3-4 hours! 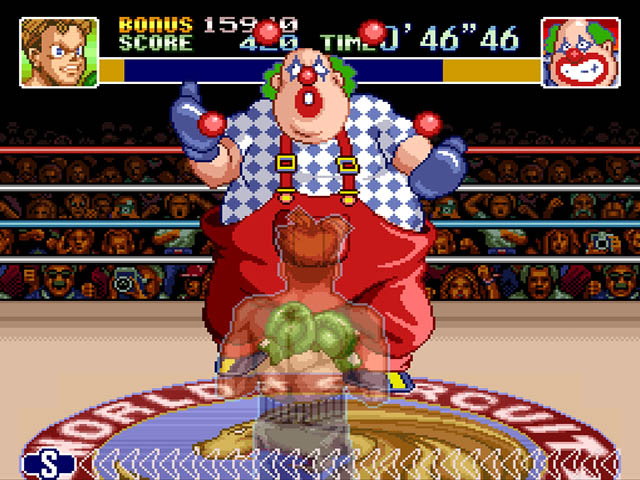 Super Punch Out is another game in which if you master the gameplay you can beat it quickly, however it’s tough to do! 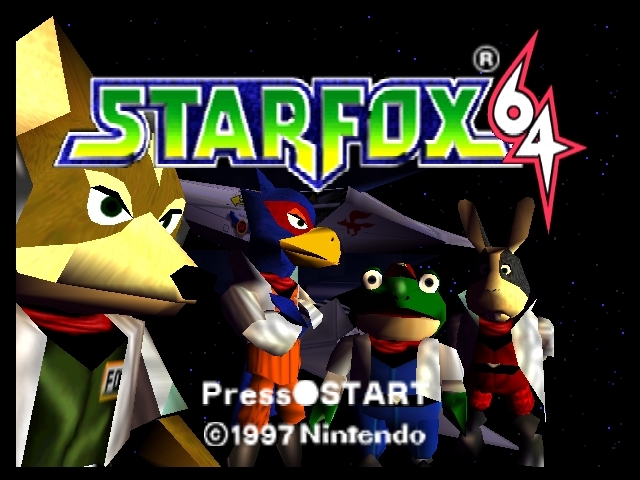 Star Fox 64 is a game with multiple routes, and each one is harder than the other. 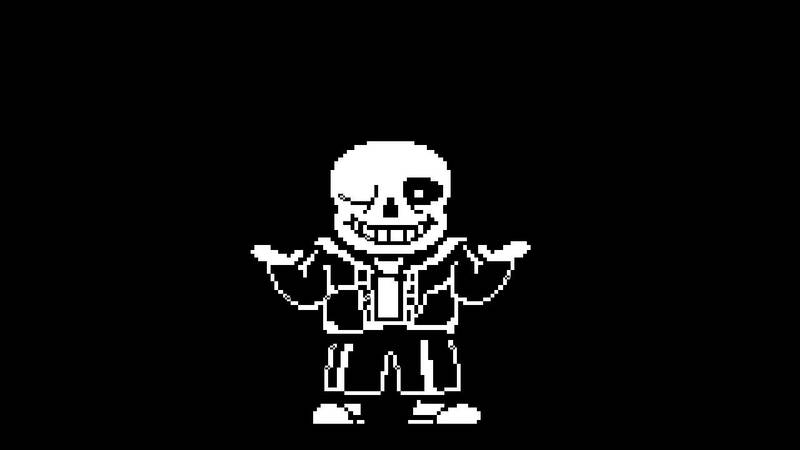 However, any of the routes you choose don’t have too many levels, and the amount of time you spend comes from the difficulty of the route! Portal is a puzzle game that uses portals to complete! So if you know where to place the portals then there’s not much standing in the way of you beating it! 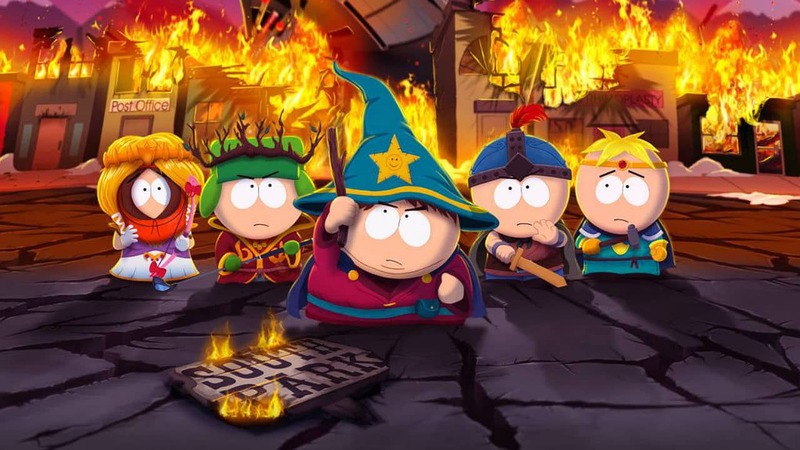 South Park The Stick of Truth is probably one of the shortest RPGs. 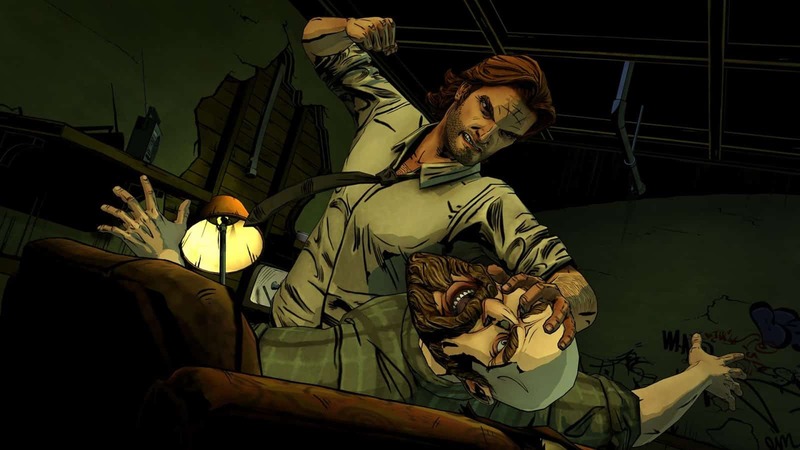 Reason being that most people who start playing will just want to finish the 6-8 hour story in one sitting, kinda like an actual episode of South Park! 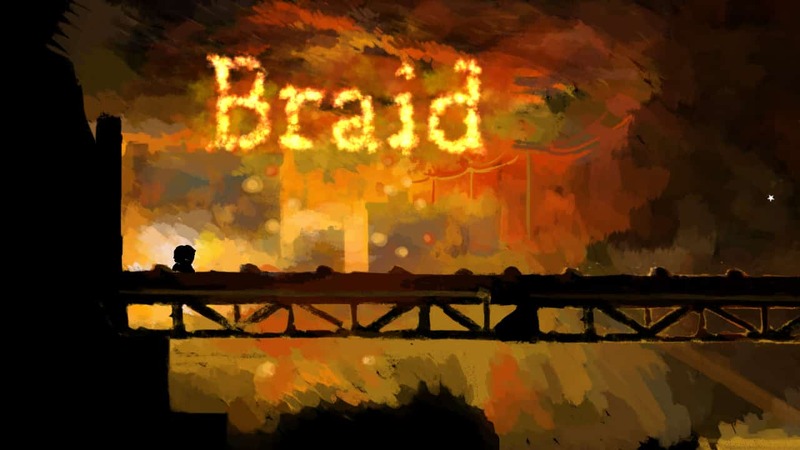 Braid is an indie game that was the first of it’s kind, and that means while it does really unique things, it’s not very long! 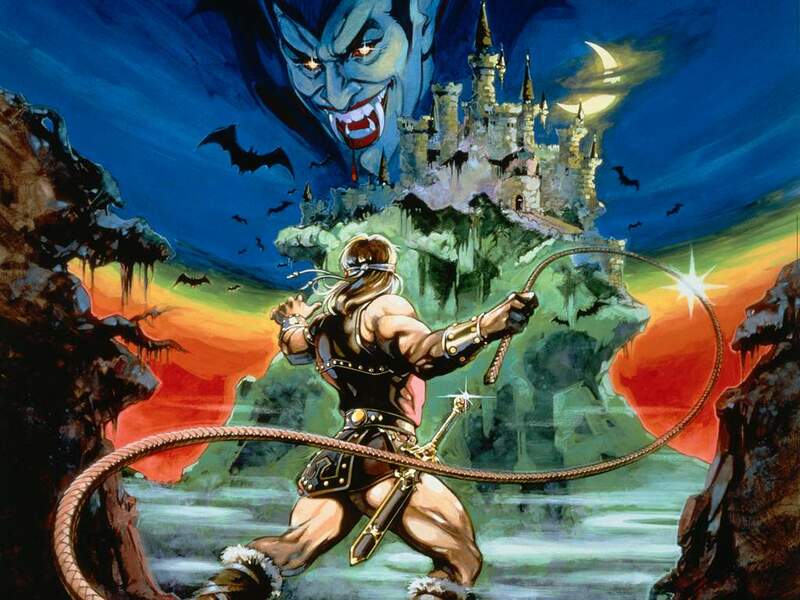 Castlevania’s length comes from it’s difficulty, like most NES games back in the day. If you get good enough the came is easy to complete in a short amount of time! 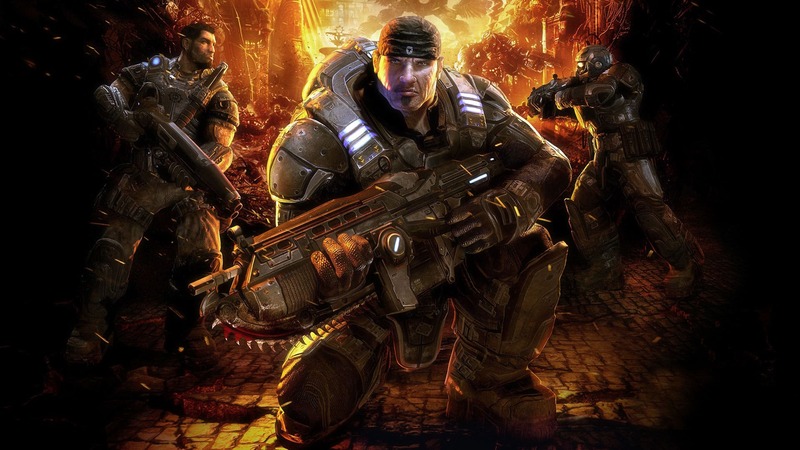 Gears of War has a story mode that stretches out to be around 8 hours if you take your time. However, and average player can gun through it in about 5-6! 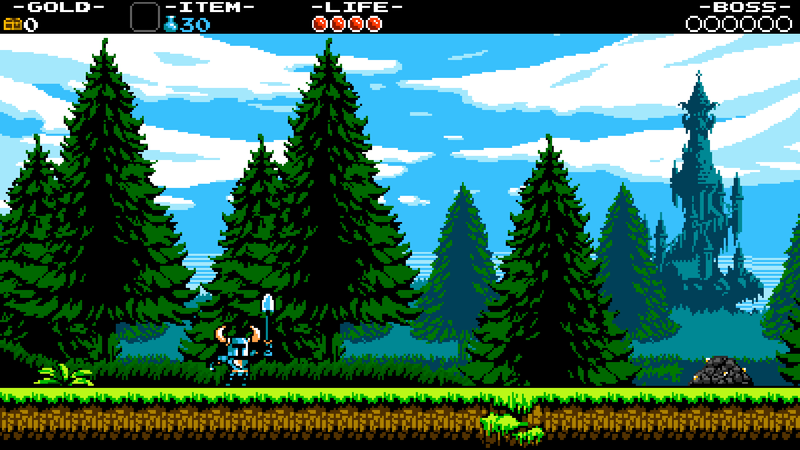 Shovel Knight’s short gameplay comes from people getting addicted to it, and just wanting to play it all at once! It’s that good! 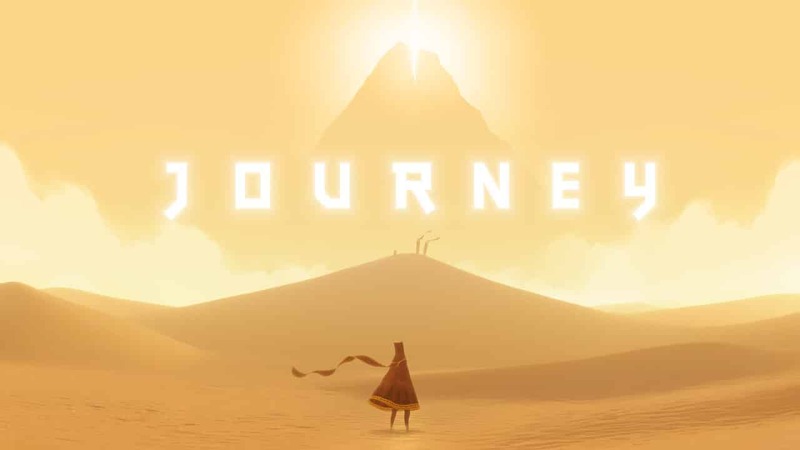 Journey is more of an art piece or to some a “walking simulator”. This games length is only about 1-2 hours, but it is one of the most beautiful, and memorable short indie experiences out there! 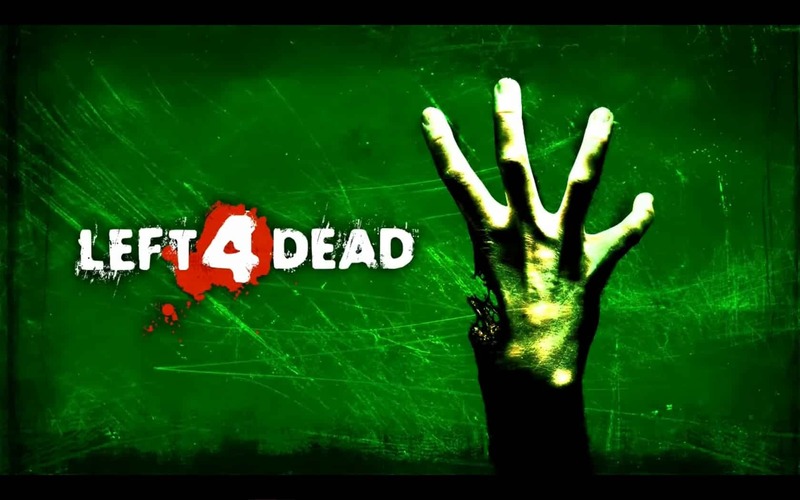 Left 4 Dead is a game where you mow down thousands upon thousands of zombies in a few short story campaigns. The game really thrived on it’s multiplayer to keep the gamer enthralled, because of it’s short story! 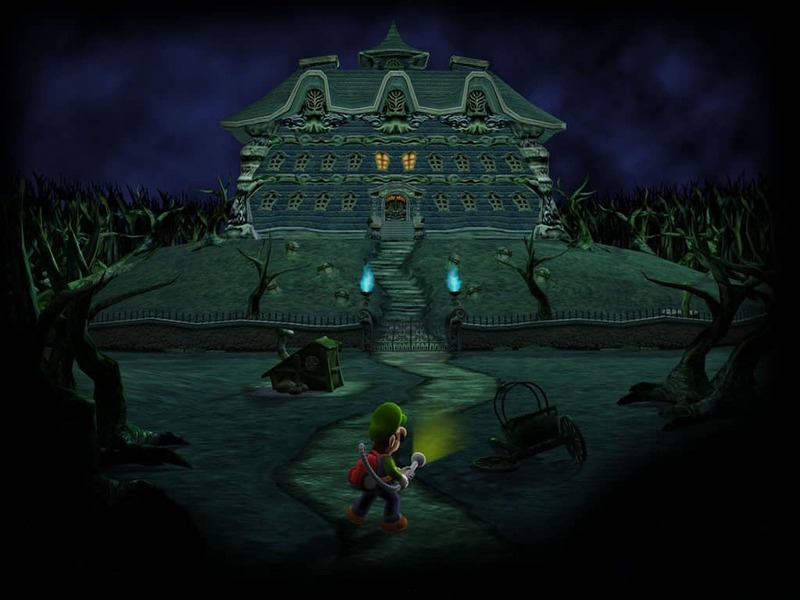 Luigi’s Mansion is a short game, because of the way the game progresses. The mansion is laid out like a puzzle, and the only time it’d take any time to complete is if it’s your first time playing! This game really thrives on it’s story and universe. While it’s compelling it’s short, and the gameplay doesn’t help lengthen the experience that much. Trials is a series where you ride a dirt bike through different course layouts! 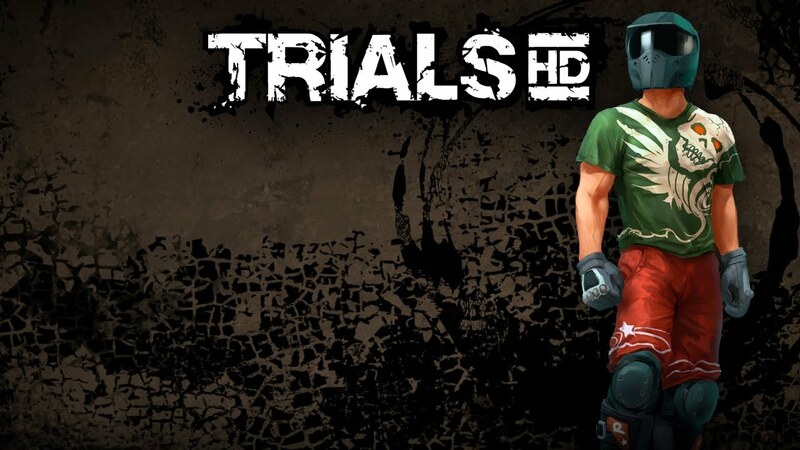 If you learn the basic maneuvers of the unstable bike, you’ll cruise through this game! 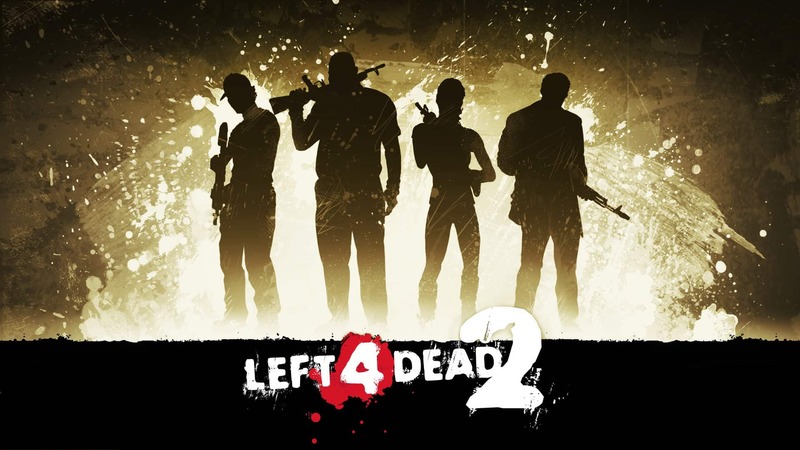 Left 4 Dead 2 is similar to the first one in the way of short stories, but it added a few, and even made the original story available in the game! Even with that in mind it’s still easy to complete this one go! 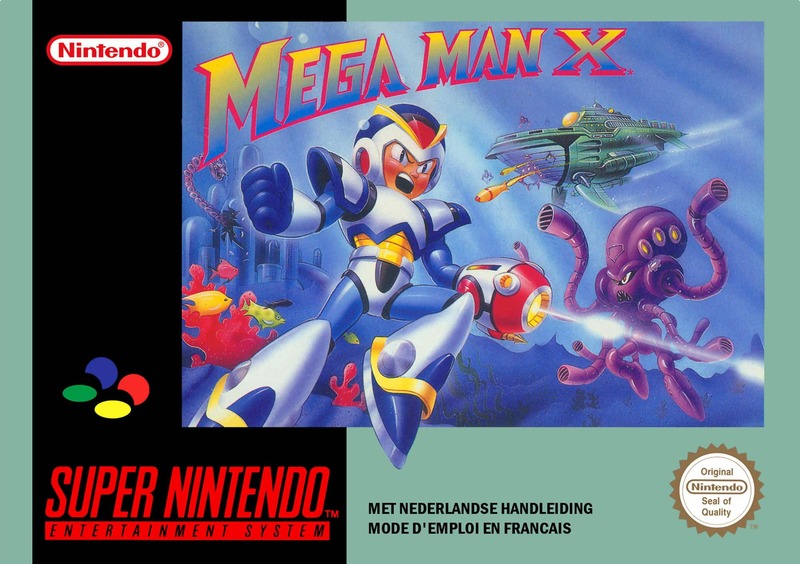 Mega Man X while having more story than the original Mega Man games is still short in it’s gameplay and story department. The only reason it would take a while to complete is it’s difficulty! 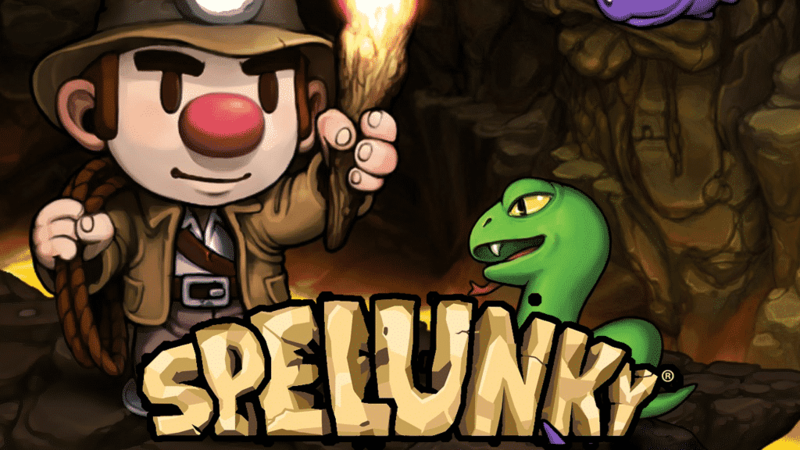 Spelunky is a game that becomes easier the more friends you have. If you get a big group of people down in the caves with you, it becomes a steady breeze to the end! 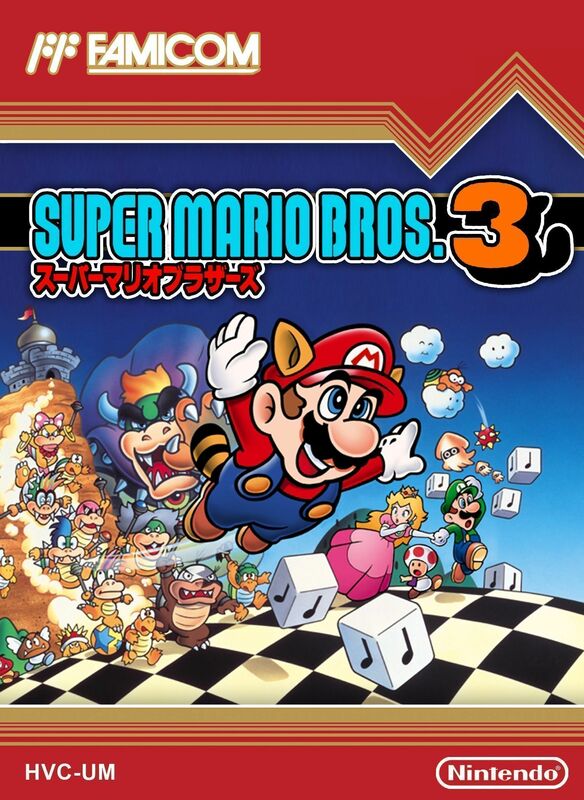 Mario Bros. 3 is easy to beat if you’re good at it, but if you aren’t don’t fear! There is a way to see every world without having to beat them, they’re called warp whistles! They warp you to any world including the final one! While some of Drake’s newer adventures might take 12-15 hours to complete, the original only took about 8 if you took your time! 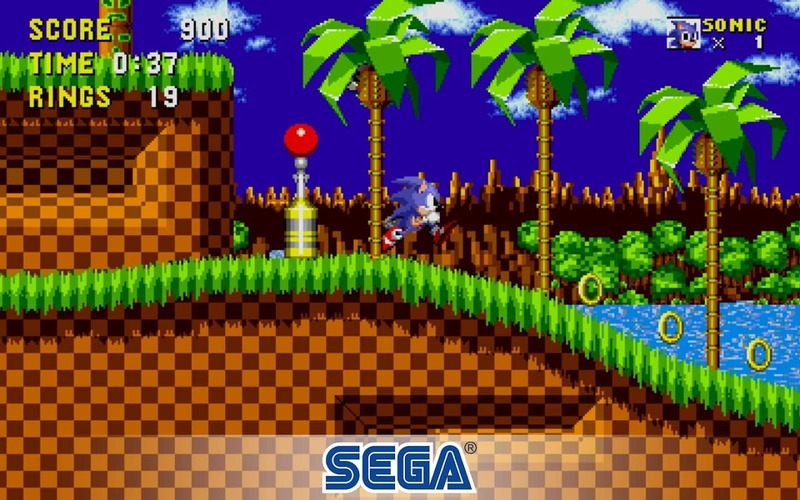 Sonic is all about speed, and running fast! Master this simple game mechanic and you’ll be through this game in no time! 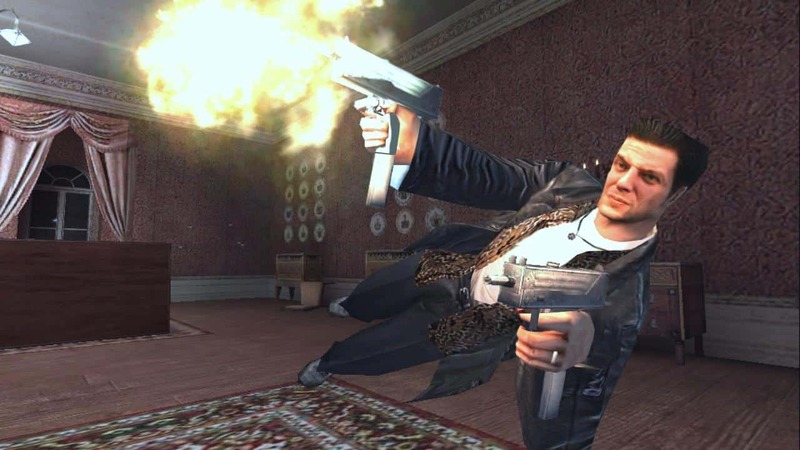 Max Payne is a simple game to complete, with Payne’s large arsenal of weapons and moves it can be easy to breeze through this! This games shortness and ease to beat comes from it’s addicting story! Players need to know what happens next, and next thing you know it’s 6 hours later! 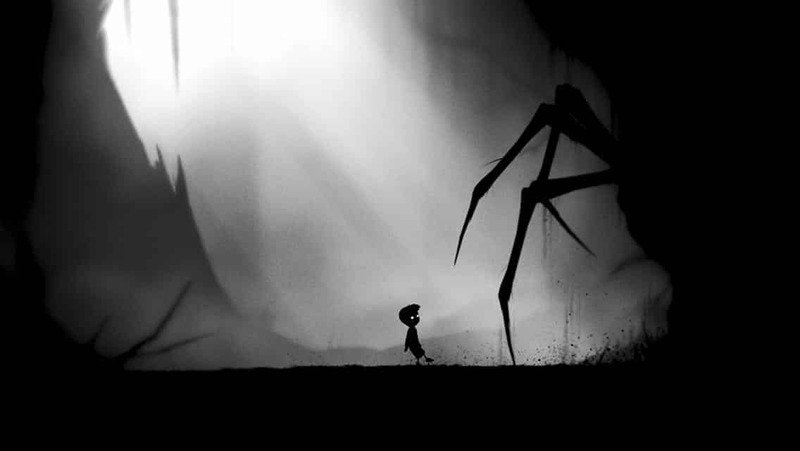 Limbo is another indie game like Braid, it’s short in story and actual game, but it’s beautiful the whole way through!